We are very lucky to have been Interviewed by James Woolston, Co-Founder of Surf Bunker. Surf Bunker is a very popular up and coming Surf Mag founded in Portugal and made by a group of everyday surfers from around the globe. They feature some very interesting interviews and articles about the very foundries of surfing, it is certainly worth a read! 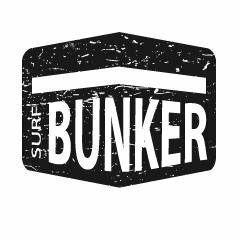 Surf Bunker also have an extremely useful directory of local surf businesses and shapers from around the world. So if you are looking for local shapers near you its worth taking a look! 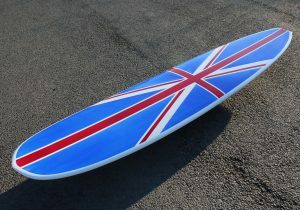 They also include a buy and sell page for new and second hand boards and there are some real bargains on there. We are listed on Surf Bunkers’s business directory and look forward to being featured again in the future.